Dhaka, 23 Jan, Abnews: Education Minister Nurul Islam Nahid said that the two education ministry officials who were arrested on charge of bribery will be suspended from duty. The minister disclosed this while addressing a press briefing at his secretariat office in the capital on Tuesday afternoon. 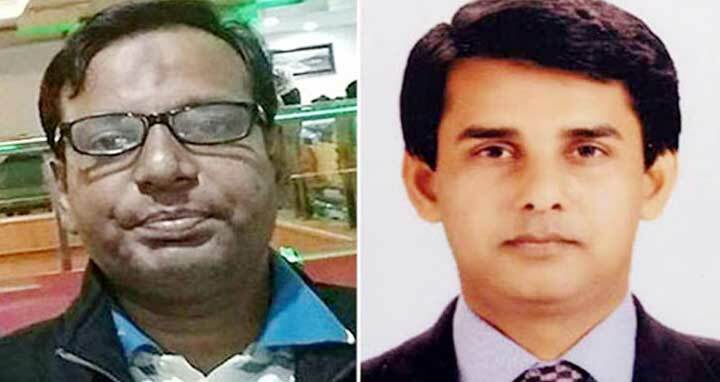 The two officials were identified as Motaleb Hossain, personal officer to Education Minister Nahid, and Md Nasiruddin, an upper division assistant (UDA). Detective Branch (DB) of Police filed the case with Banani Thana on Monday night on charge of involving bribery.